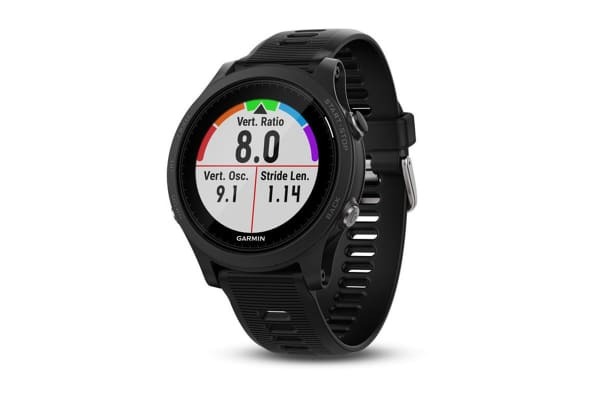 Equipped with many advanced features, the Garmin Forerunner 935 helps you to track your performance and overall health. Look good and feel great with the Garmin Forerunner 935 adorning your wrist. 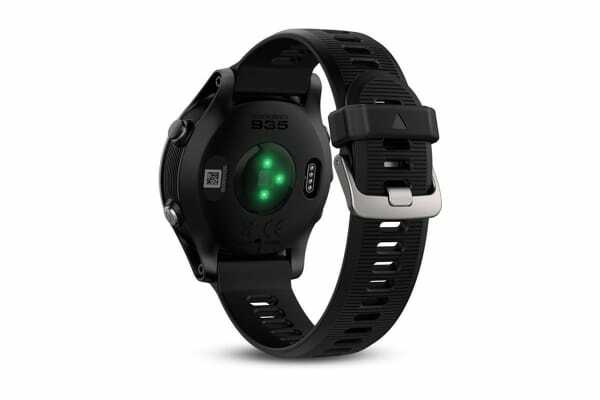 No matter what your fitness goals are, the Garmin Forerunner 935 helps you to track your progress the smart way. Whether you’re running, cycling, swimming or strength training, the Garmin Forerunner 935 will be right there with you. Switch things up with the built-in activity profiles that accurately measure and gauge your activity. 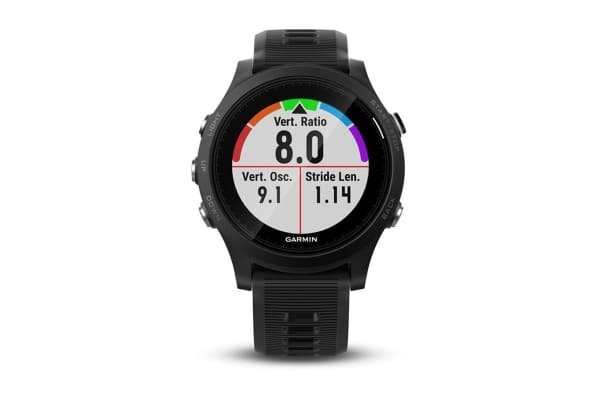 Weighing in at only 49 grams, the lightweight Garmin Forerunner 935 won’t get in the way when you exercise. And with its bold, sleek design, you’ll be turning heads whether you’re hitting the running track or walking down the street.